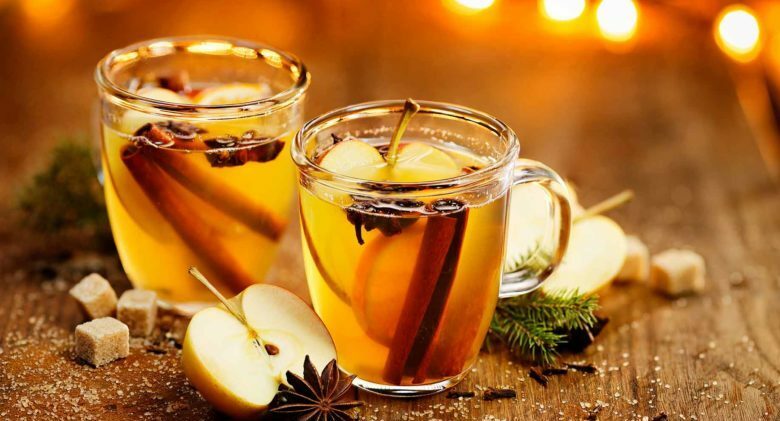 Have some apple cider vinegar before meals. It reduces the insulin and glucose spikes that follow meals. There’s even more promising news than that. Several studies showed vinegar may help lower blood glucose levels. It gives you get the benefits of three different classes of diabetes drugs! Drink it before bed and you’ll lower your post-fasting glucose levels.